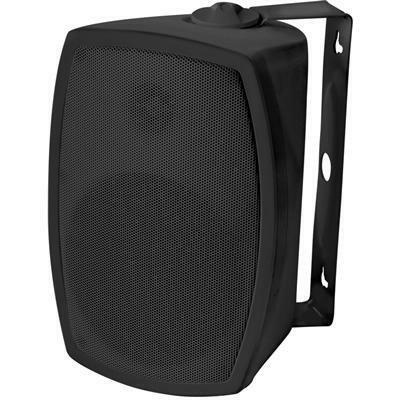 This four season speaker is weather resistant, UV protected and hermetically sealed cabinets with durable rust-proof aluminum grills. Enjoy music inside or outside with the GR406 by Omage. 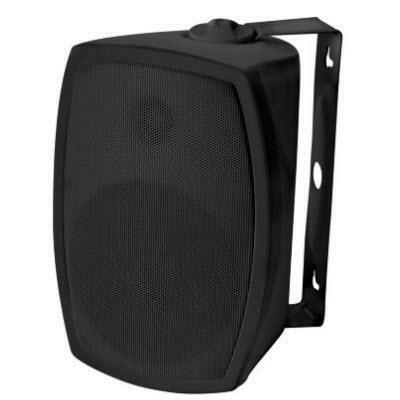 These four season speakers are weather-resistant, UV protected and have hermetically sealed cabinets with durable rust-proof aluminum grills.